As the Never Daunted Radio Network plows into its second week, we'll talk about the near collapse of the Hoosiers and why some celebrations are better off short-lived. Later, we'll do an autopsy of the weekend in general, and why Charles Barkley once again proves that an Auburn education isn't worth the Reynolds Wrap they're printed on. Finally, we'll talk a bit about the latest rumor sweeping the NBA: 50-year old Michael Jordan squaring off against LeBron James. 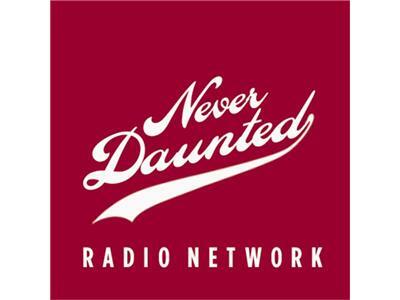 All that and maybe a call or two here on the Never Daunted Radio Network!